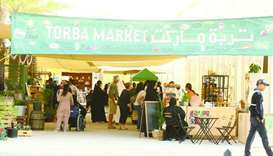 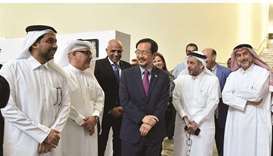 The Public Works Authority (Ashghal) has announced that it will temporarily divert traffic on a part of Al Khor Coastal Road in the direction from Ansar Gallery to Al Khor Mall. 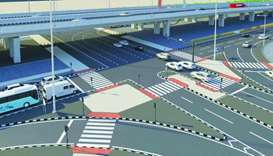 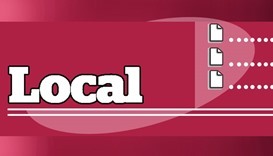 This is being done to enable the construction of a signal-controlled intersection at the point where Al Oqda Street meets Al Khor Coastal Road as well as to lay underground utilities, Ashghal has said in a statement. 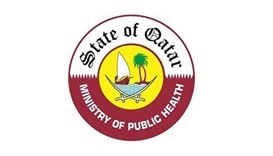 The diversion, which is being implemented in co-operation with the General Directorate of Traffic, will begin on July 7 (Saturday) and continue for three months. 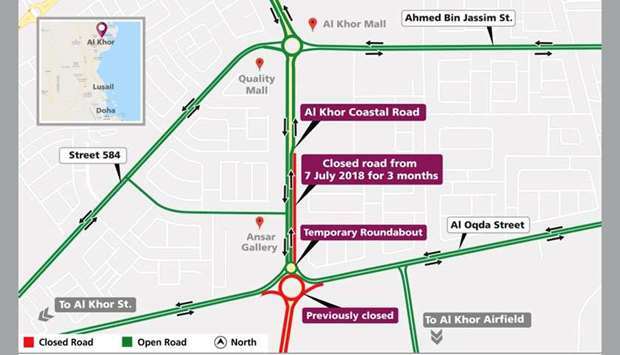 During this period, traffic will be diverted to the opposite side of Al Khor Coastal Road to keep one lane open to traffic in each direction. 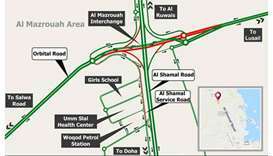 A new temporary roundabout has been constructed at the above-mentioned intersection to ease traffic flow during the diversion period, Ashghal has said. 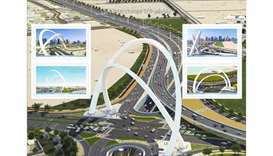 The traffic diversion is part of a project to upgrade link roads to Al Bayt Stadium in Al Khor, which includes the construction of 5.3km of roads, with three lanes in each direction - all leading to the four sides of the stadium. 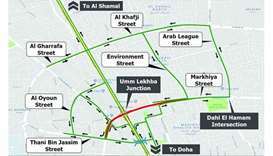 These roads will facilitate access to bus stations and car parking around the stadium.